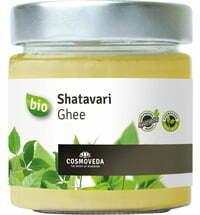 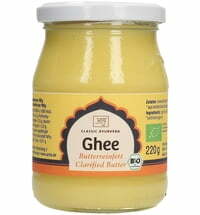 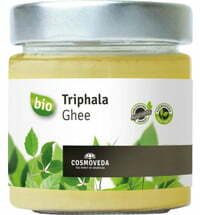 Ghee or clarified butter is the best of all fats according to Ayurveda. 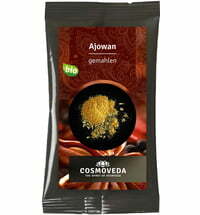 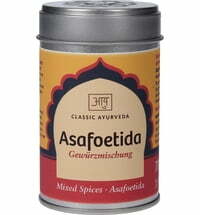 In addition to milk and honey, it is one of the most important Rasayanas in Ayurveda. 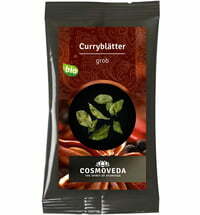 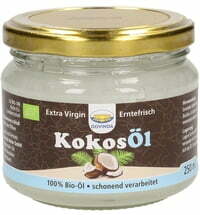 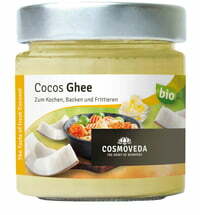 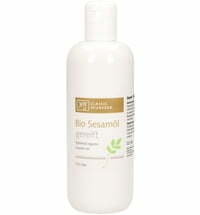 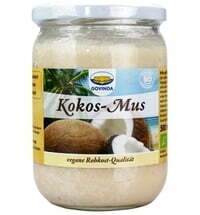 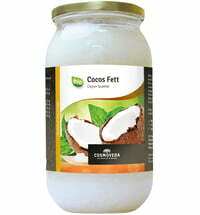 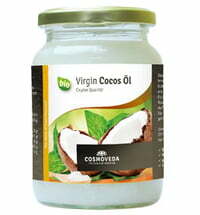 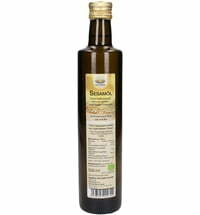 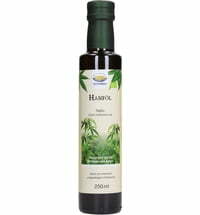 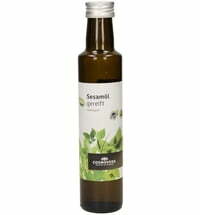 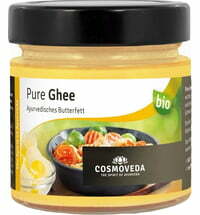 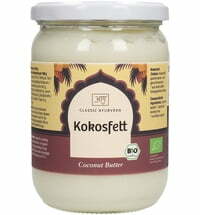 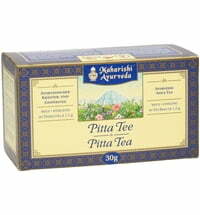 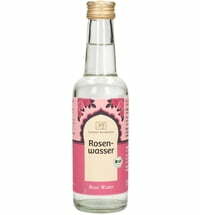 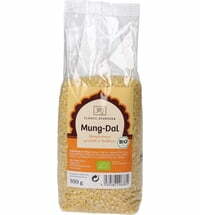 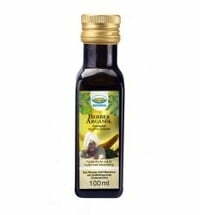 The butter is manufactured according to strict Ayurvedic guidelines in Germany.